Here I am again, writing on this hobby I've only developed when I moved to Japan: collecting frequent flier miles. To be honest, I'm a bit worried for myself already as I am beginning to question if this hobby of mine is already bordering on obsession, haha! Anyway, in my continuing quest to make the most of my expenditures and mileage collection, I recently discovered that there are some ways you can collect miles on two of your chosen airlines - at the same time. 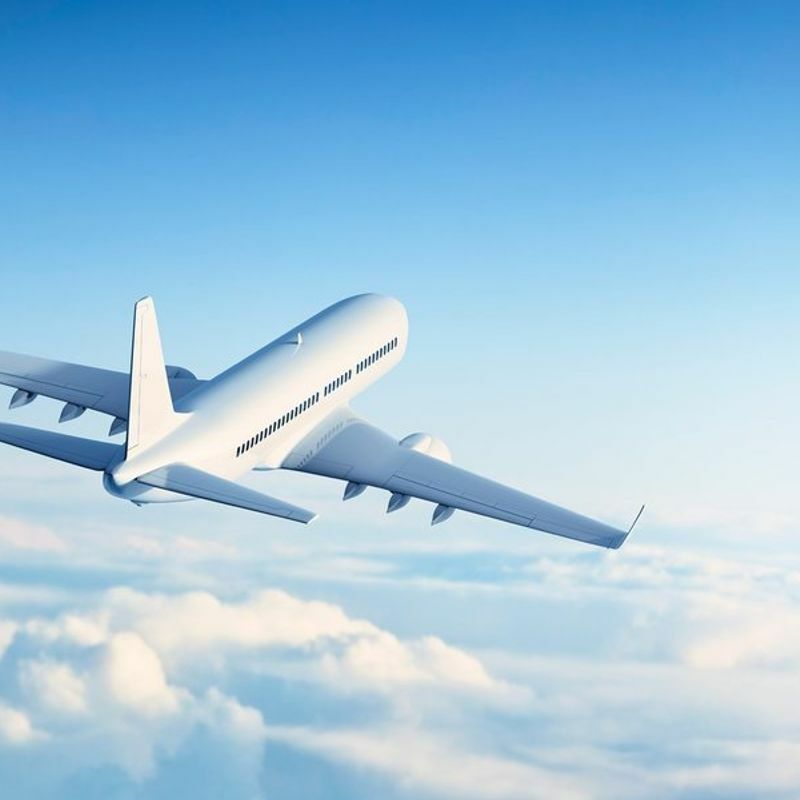 You are probably familiar with the classic method of using an airline-affiliated credit card to pay for a flight with a different airline. That still is the quickest way. Of course there is also using code shares in earning mileage. 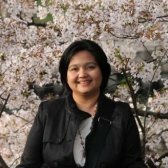 I have experienced earning both ANA and Philippine Airlines miles on one domestic flight from Manila. In a previous article I wrote about using hotel reservation websites like Agoda (via Pointsmax), Kaligo, and Rocketmiles to book your hotels. When booking, choose the airline in which you would like to earn miles, and use a credit card linked to another airline to pay. Recently, I've discovered yet another method of saving miles simultaneously between two airlines: using prepaid cards. All Nippon Airways (ANA) has just introduced its line of Visa and JCB prepaid cards. 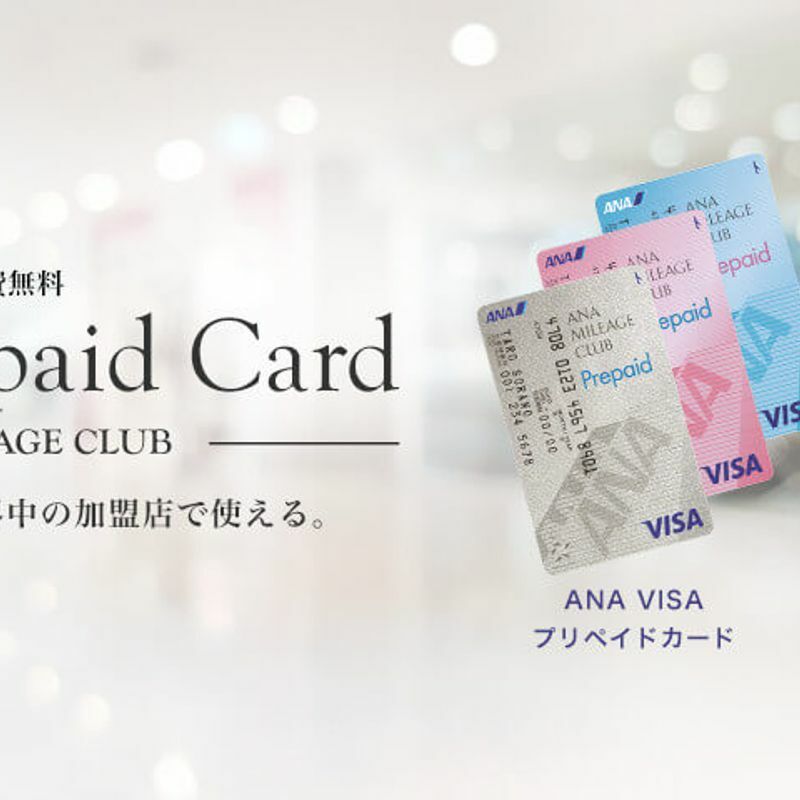 The ANA Visa prepaid cards are managed by Sumitomo Mitsui Banking Corporation or SMBC while the JCB prepaid cards are managed directly by JCB. At the moment, applications can only be made online. When applying, make sure to enter your ANA Mileage Club number (if you already have one) before submitting; otherwise, the ANA Mileage Club number will be automatically generated for you. Once you have your prepaid card, you may start topping it up. So how can you earn ANA miles simultaneously with another airline? Simply by charging your ANA prepaid card using an airline-affiliated credit card. In my case, I use my JAL JQ Sugoca Visa card to charge my ANA Visa prepaid card. Just be careful, though: the Visa prepaid cards can only be topped up by a Visa or Mastercard credit card and they have a charging fee of 200 yen per transaction regardless of the amount to be charged. The ANA JCB prepaid card, on the other hand, can be charged by a JCB credit card with no charging fee. Other charging methods such as bank transfers and payment at convenience stores are also available, but of course you'll no longer earn the double mileage. Well, I hope these tips can somehow help - that is, if you are as borderline-obsessed as I am in frequent flier mileage collection. Haha!